LOVE FOOTBALL! PLAY FOOTBALL! Experience the action of your favorite sport like never before, with vibrant graphics and ultra-realistic animation. 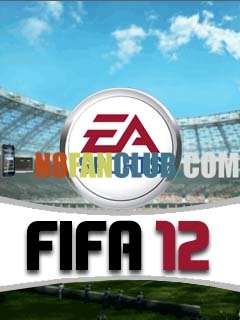 Choose from over 250 clubs and play like a pro with famous footballers like Kaka, Rooney, and more. From the English Premiership and La Liga, to Ligue 1 and beyond – dominate your league and march toward glory in 3 real stadiums. Football is life! Now live it to the fullest with the ONLY officially licensed FIFA game on mobile.